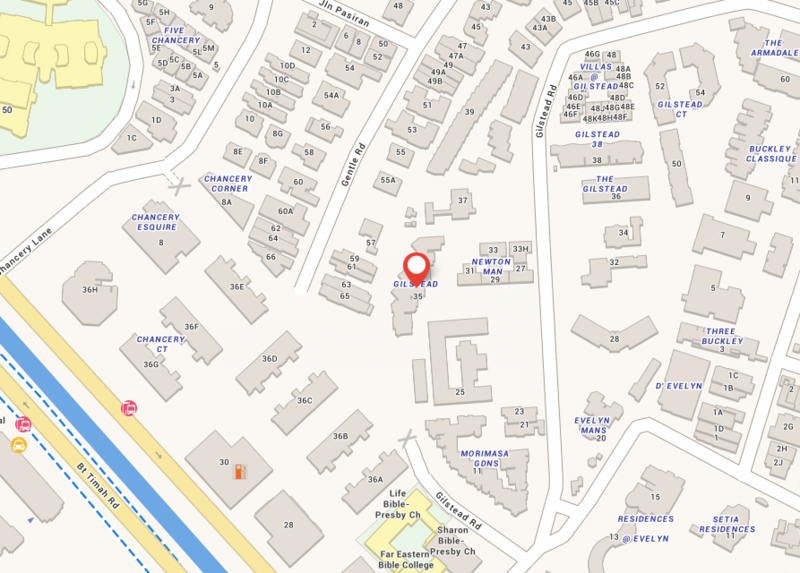 35 Gilstead is an upcoming freehold residential development located along Gilstead Road, in the heart of the prime residential estate of Newton and Novena. Strategically situated at Prime District 11, the condo is within 5 minutes walk to Newton MRT Station, numerous elite schools within 1 kilometre radius includingÂ Anglo-Chinese School (Primary),Â Anglo-Chinese School (Junior) andÂ St Joseph Institutional International. 35 Gilstead sits on a vast area of 37,972 sqft with a 1.4 plot ratio, comprising total of 70 residential units, ranging fromÂ 1-bedroom to 3-bedroom types to choose from, all units come with private lift. As this development is on an elevated land, all units come with unblocked views.